Is it time or a new set of Bars? Thinking about picking up a 4-piece bars? Here’s a look at the new Eagle 4-piece bars that Kink just released. These bars are made from straight gauge 4130 chromoly with a TruTherm post-weld heat-treatment, 9″ and 9.5″ rise options, a 29.5″ width, 12-degrees of backsweep and 1-degree of upsweep. The Eagle Bars weigh in at 37.7 oz. (9″) / 38.5oz. 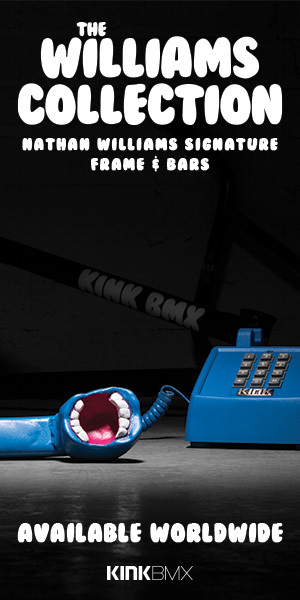 (9.5″), come in colors of ED Black and Chrome with a a price tag of $69.99 – $79.99 through BMX shops and mail-orders that carry Kink worldwide, and the Kink Webstore, now! What do you think of the Eagle Bars? Do you have any questions? Let us know what you’re thinking in the comments below! We didn’t know it, but Snakebite have had their own 4-piece bars for a while now. In fact, they just released the 3rd version of their 4-piece Meth Bars. These 4-piece BMX bars are made right here in the U.S.A from full 4130 chromoly tubing with an 8.9″ or 9.2″ rise, 29″ width, 1-degree of upsweep and 12-degrees of backsweep. They’re based off the old Forklifter and Bully bars, but with modernized geometry. 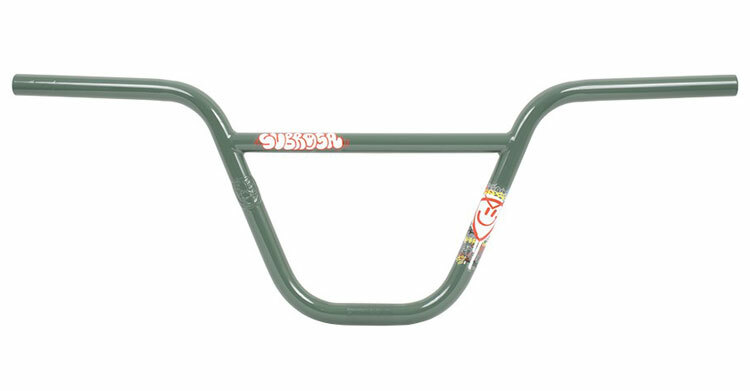 The bars are available in Black and Chrome color options with a price tag of $74.99 (black) or $84.99 (Chrome) and can only be found at Goods BMX!